***Available Summer 2019! Receive $10,000 in Design Credit*** Welcome to the Greenwood, a 2,478 sq. ft. home built to accommodate your active family! Hosting parties and family events has never been easier with the full island at the center of the kitchen. The owner's suite provides a private get-away with a 5' tile shower and double walk-in closet. A two-foot extension on the back of this home gives you more square footage in the great room and breakfast area, creating a larger space for entertaining and everyday living. 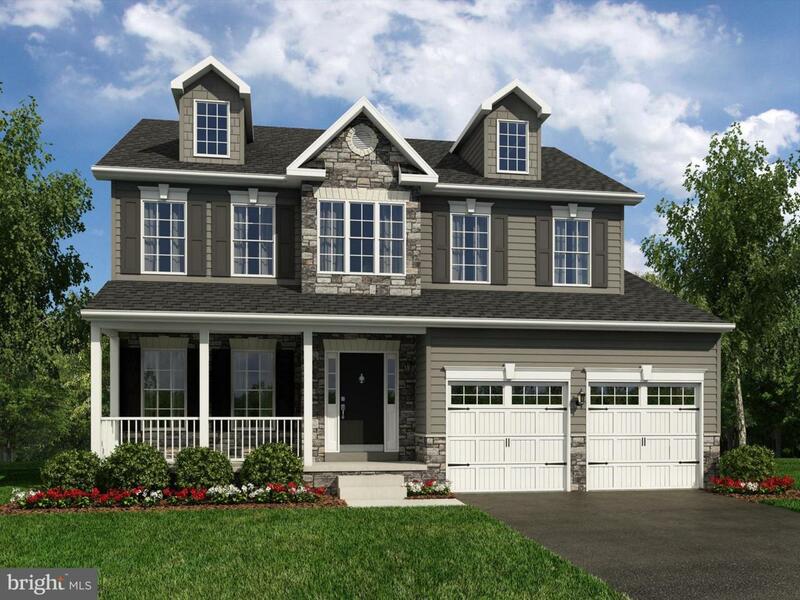 This home also includes nine foot basement walls.Construction will stop once the exterior is finished, allowing you to choose your kitchen, flooring, countertops, and other design options. Excavation will begin soon ~ stop by today to see the location of your new home!